Power is defined as “the ability or capacity to do something or act in a particular way.” Maclean’s magazine has come out with their annual “50 most powerful Canadians” list and while Drake made the cut, most of the strength comes from those who have a political agenda. Topping the list is Prime Minister of Canada Stephen Harper, followed by the Mayor of Calgary Naheed Nenshi. Rounding out 3rd is Jerry Dias, President of Unifor, who’s been very outspoken on various telecom policies. 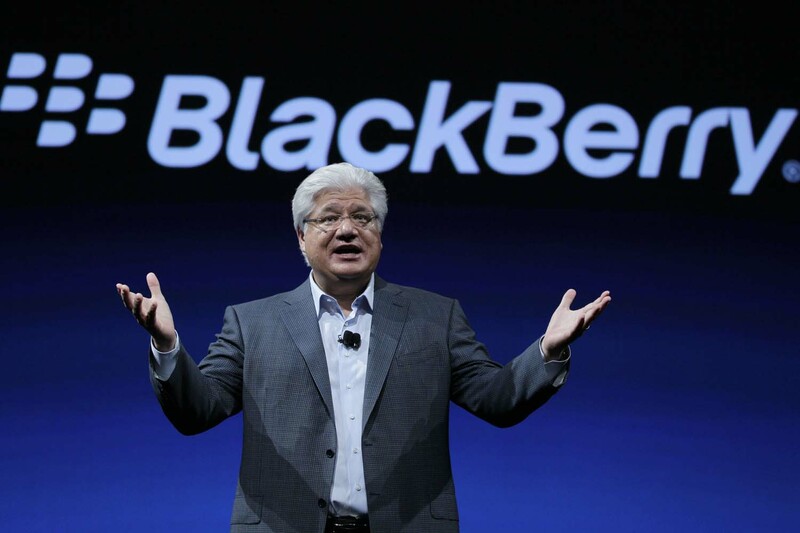 None of the carrier CEO’s topped the list, but interestingly Mike Lazaridis, co-founder of BlackBerry, claimed the number 10 spot. His past business history is not why he’s on the list, but for the work his team is doing surrounding quantum technology – which combines physics and engineering to develop new technologies. Another notable inclusions on the most “powerful” Canadian list are Industry Minister James Moore and CRTC chairman Jean-Pierre Blais. Both these individuals are fairly new to their positions and have been determined to shake the telecom industry up. Moore recently created the “MoreChoices” website that informed ‘misinformed’ Canadians about the wireless industry in Canada. Blais has slowly made changes to how the wireless carriers operate, specifically bringing in a new Wireless Code, reducing roaming rates and scrapping 3-year contract terms.